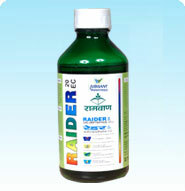 RAIDER is a broad spectrum organophosphorus insecticide. 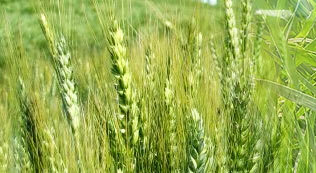 It controls a wide range of insect pests in soil or on foliage in a variety of crops, by contact, ingestion and vapors action. 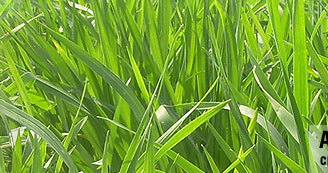 RAIDER is used for the control of sucking and chewing insects on a wide range of food crops, oil seeds, pulses, fiber crops, plantation crops and fruits and vegetables.